The Flight Test Historical Foundation would like to invite members of your organization to our annual Gathering of Eagles event on October 18th in Lancaster CA, to help us celebrate 70th anniversary of the Test Pilot School (TPS). Members can purchase individual tickets at http://EdwardsMuseum.org, or your organization may purchase a table as a “Sponsor”. Sponsorship information is available on our website on the Gathering of Eagles page (http://afftcmuseum.org/news-events/gathering-eagles-2014). For individual ticket purchases, members can write down the name of your organization in the “TPS Class” window, and we will reserve a separate table for them. All of the proceeds from this event will be used in support of the Air Force Flight Test museum at Edwards AFB and the Blackbird Airpark in Palmdale. 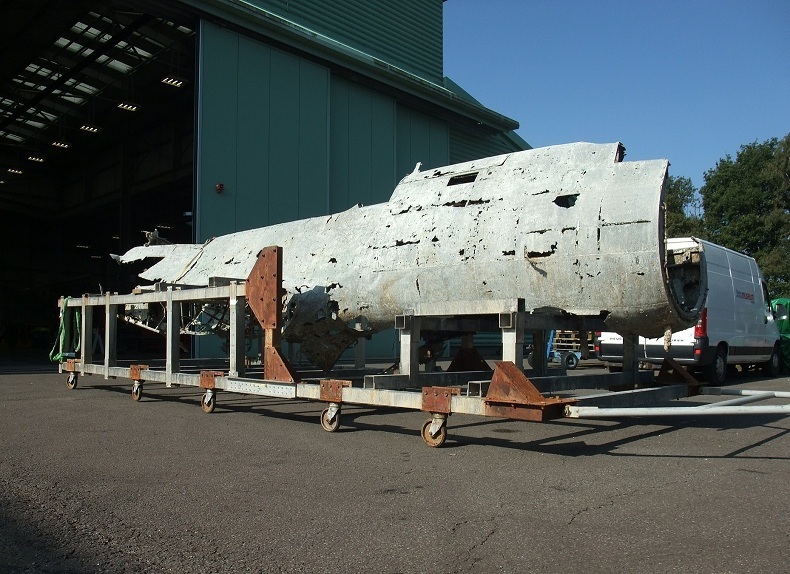 Money will be used for repair and restoration of the aircraft in the museum’s inventory, as well as towards moving the main museum outside the West gate, to make it accessible to the general public. Each panelist will discuss TPS and the impact on their professional career, to be followed by Q&A from the two emcees and the audience. Video: Getting ready for the California International Airshow * KSBW The Central Coast | We stand just three days away from the California International Airshow Salinas... but we'll hear the sound of jets in our skies long before the weekend show starts. Lee Bottom Fly-in 2014 * Robert Burns | Photos from last weekends event. 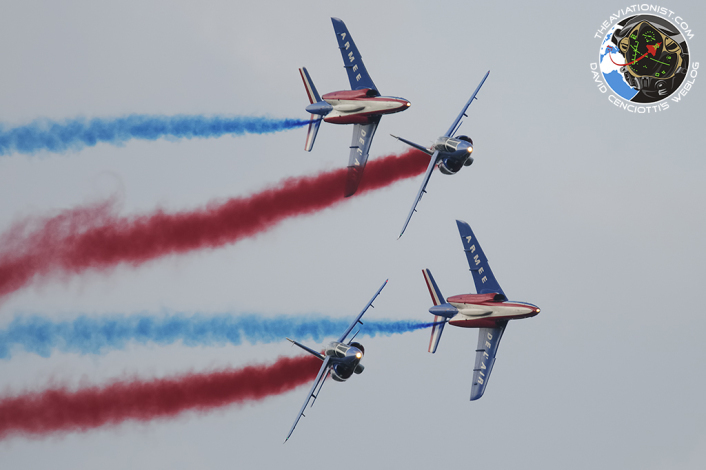 Gilze Rigen Air Show * Frederic Cottin | Always a great show. Weather cleared each day... after the show! Jackie B to fly Reno next year? * ICAS | Photo of Jacquie B Airshows from Wings Over Wine Country Air Show. Did you know Jacquie's planning on racing at Reno in 2015? Timeless Voices - Larry Price · eaavideo.org | Larry Price is Lockheed Martin's Deputy Program Manager for the Orion multi-purpose crew vehicle (MPVC), a spacecraft that will be used by NASA for crewed missions to the Moon, asteroids, and eventually Mars. Midland, Texas (Sept. 22, 2014) — Kyle Franklin, one of the airshow industry’s most sought-after performers, returns to the CAF AIRSHO with his new act, “Dracula, the Rise of Vacul.” CAF AIRSHO 2014, presented by Frost Bank, will be held at the Midland International Airport October 11-12. “We are proud to welcome Kyle back to AIRSHO,” said AIRSHO Chair Gena Linebarger. “This will be Kyle’s first appearance in West Texas with his new act, Dracula. Franklin grew up in the airshow business as his father, Jimmy, was a legendary performer. First inspired by his father’s character “Zar” and the “Starship Pride,” Kyle realized that an airshow act had to be unique. Zar mixed the space age themes that made “Star Wars” a hit with precision aerobatics and unique costumes. Later, Jimmy mounted a jet engine to his Waco Mystery Ship and Kyle learned how to wingwalk. They were the first and only jet wing walking act and the only father and son wingwalking act in the industry. Continuing the family legacy, Kyle raised the bar for airshows. “Dracula” combines a custom-built biplane and a thrilling airshow act with the sounds of a 1930s-racing airplane and a custom paint scheme inspired by the opening scene of a horror movie. The Franklin Demon-1 biplane, known as Dracula, blends lines of the iconic Waco Mystery Ship with modern aerodynamics and systems, resulting in a smaller, lighter, more maneuverable and powerful airplane. The CAF AIRSHO, known as “The Best Warbird Show in America”, will feature many rare and historic aircraft from the CAF flying fleet, including the World’s Only Flying B-29 FIFI, two B-17 Flying Fortresses, Texas Raiders and Sentimental Journey, the Red Tail P-51 Mustang Tuskegee Airmen and reenactment performer TORA! TORA! TORA! Advanced tickets are $20 for adults and $5 for children ages 6-12. 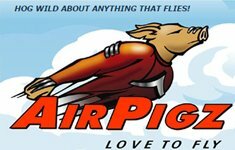 Tickets can be ordered online at www.airsho.org or by visiting any Frost Bank location, area 7-Eleven stores or Domino’s Pizza locations. Tickets purchased at the gate will be $25 for adults and $5 for children. Children age five and under are admitted free. Parking is an additional $5, with partial proceeds benefiting the Boy Scouts of America. Gates open each day at 8:30 a.m. Private chalets, sponsorship opportunities and exhibit space at the event’s TradeSho are also available. 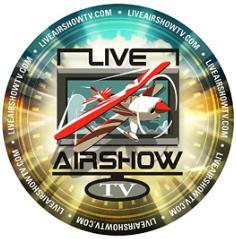 For more information, visit www.airsho.org or call (888) 945-3008. Video: BLACK DIAMOND JET TEAM kicked off the Jags football game on Sunday in perfect formation and timing. Lot's of weekend coverage HERE. 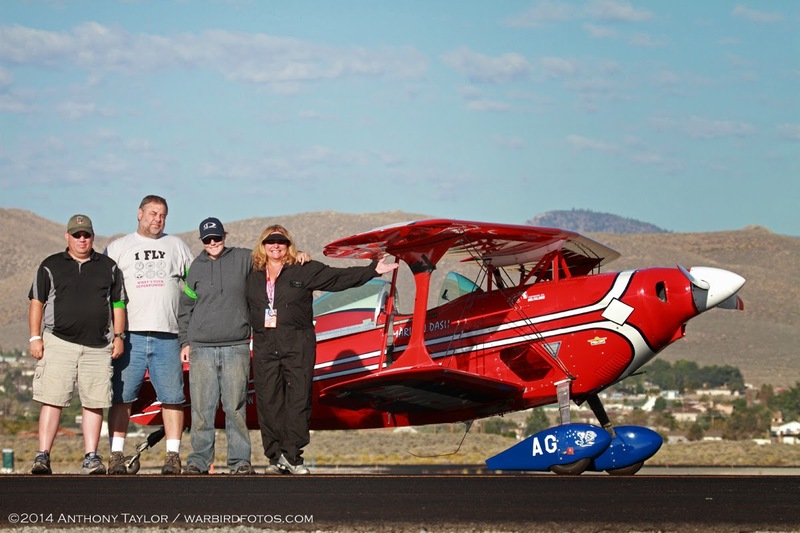 A note from Thom Richard on Race Week at Reno * LiveAirShowTV | Recap of race week and weighing in on the DQ. Timeless Voices - William Hartshorn · eaavideo.org | William Hartshorn was a P-47 pilot with the 61st Fighter Squadron of the 56th Fighter Group - the famed "Zemke's Wolfpack." He was shot down on his 26th mission on Sept. 18, 1944 during Operation Market Garden. 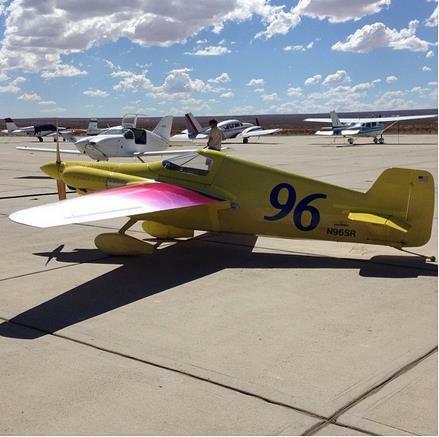 Minden-Tahoe Airport - On October 11, 2014 the Minden-Tahoe Airport will hold its annual Aviation Roundup. This year will have a few new and very fun events. In the morning there will be rocket launches and all day you will be able to talk to rocket builders and perhaps find a new interesting hobby. As UAS or Drones dominate a lot of news today across the country the Aviation Roundup has secured a “Drone Zone”. Roundup attendees will be able to observe Drone flights on an obstacle course and learn more about Drone applications. Again this year the Airport will have a number of unique and interesting aircraft for viewing and rides will be offered for varying fees in aircraft, gliders and helicopters. Kids of all ages will have the opportunity to paint great pumpkins from the awesome Corley Ranch. Vendors (application on the website) will provide a variety of options with information on area organization to food. 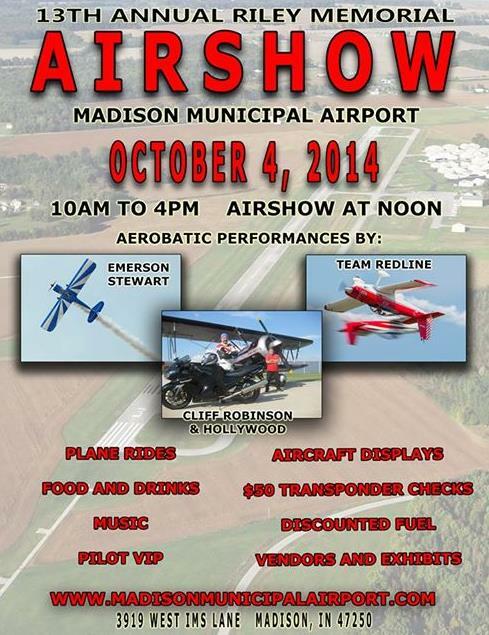 Highlighting this year Aviation Roundup will be the 1st Annual Pumpkin Drop. 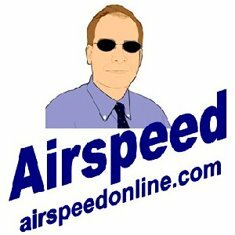 We are still taking applications on our web site www.aviationroundup.com. 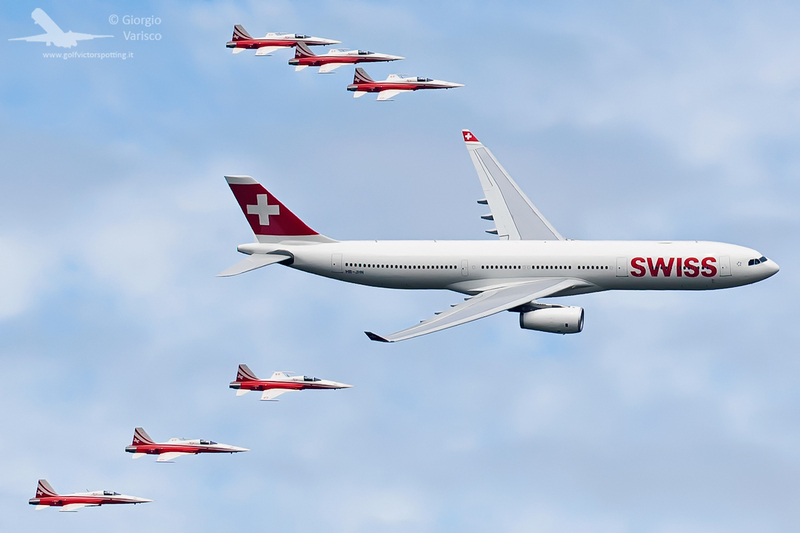 Each aircraft will need a pilot and bombardier for safety. Aircraft can make a bombing run at 500 feet above the ground and try to hit the target – an OUTHOUSE – pumpkins will be provided. So if you think you have what it takes to take out our target and if you are a pilot or know a pilot get those entry forms done, after all there is a large Trophy. Pilot safety briefing at 11:30am in the airport office. The gates will open at 10:00am and close at 4:00pm. The cost is only $10.00 per car load. 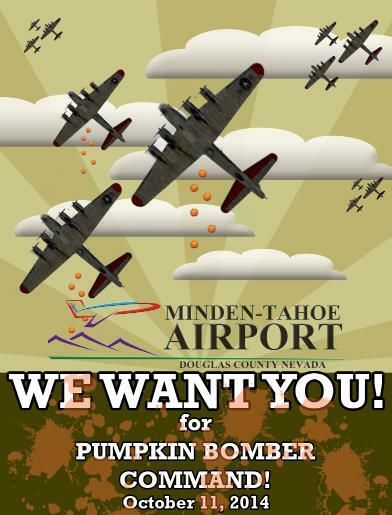 So load up the car and make a Saturday excursion to Douglas Counties’ premier aviation facility the Minden-Tahoe Airport for a fun fall family event. We at The Aviation Magazine (formerly The Magazine by AirShowsReview) attend not only air shows, but visit many aviation related events from museums and highlight visits to air force bases and air force exercises worldwide, such as Red Flag, Maple Flag, NATO Tiger Meet, and etc.We not only have a new name but also a new website, check it out for yourself. In the this issue of the BEST free aviation magazine we featured several air shows and military exercise worldwide; Marrakech 2014, Thunder Over Solano Travis AFB, Green Shield 2014, Cannon AFB Open House, KADEX 2014, OC Air Show, A-10 Hawgsmoke Competition, NATO Tiger Meet, RIAT 2014, RIMPAC 2014, Air2air refuelling of the USAF Thunderbirds and so much more. All feature stunning photography.